I've been hearing some wonderful reviews about OptiBac probiotics recently. Naturally I had to have a nose at their website and see what all the fuss was about, which resulted in me buying my first packet. I opted for the For a flat stomach product, which involves taking one sachet at breakfast for just one week. Taking the probiotics couldn't be easier. They come in individual packets containing the probiotic in a powder form. You simply pour this into your glass of water with breakfast, give it a good stir and hey presto you're done. The best thing is that there is zero taste to the powder, I was really concerned it would be an Alka-Seltzer type taste so that got bonus points from me. I started to notice a difference about 3 days into the course. I don't suffer from any kind of severe bloating but after a few days my stomach was looking and feeling so much better. My previous judgement of these good bacteria were based on a bunch of z-list 'celebrities' talking about how much a certain yoghurt has changed their lives. 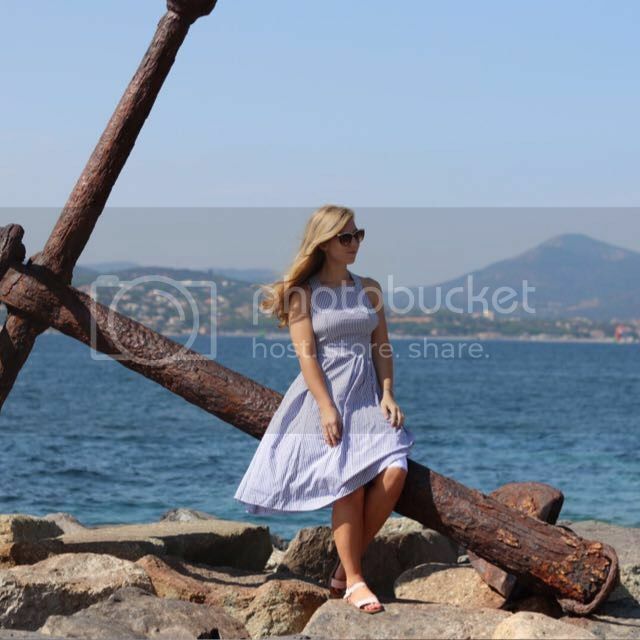 This has completely changed after discovering OptiBac, especially reading how it has genuinely helped so many people. If you suffer from any kind of bloating, eczema, acne or similar I'd definitely say it's worth a shot. It's also highly recommended for women during that dreaded time of the month, so definitely worth checking out! They're also recommended for those people who live a busy/stressful lifestyle or bad diet. Therefore I'm definitely thinking of stocking up on the Daily Wellbeing version before I head back to my final year of University in September! 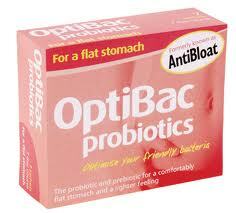 Any more information on the benefits of probiotics can be found on the OptiBac website.